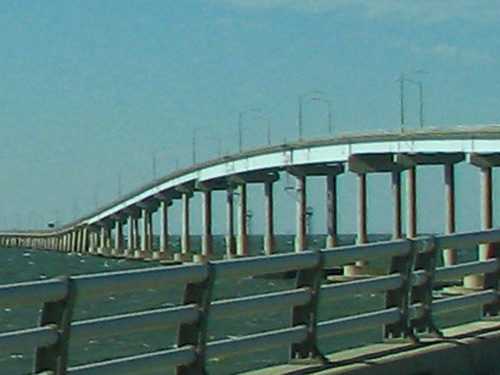 Tolls have increased for the Chesapeake Bay Bridge – Tunnel, effective January 1, 2019. A new toll schedule, effective January 1, 2019, is available online at: http://www.cbbt.com/wp-content/uploads/2018/11/tollschedule2019.pdf. At its November 13, 2018 meeting, the Chesapeake Bay Bridge and Tunnel Commission voted to approve a toll rate increase, effective January 1, 2019. The toll rate increase is compliant with the resolution that was adopted by the Commission in August 2013, by which the Commission approved a toll rate increase effective January 2014 and approximate 10% increases every five years thereafter. The toll rate increases were approved to fund the acceleration of the project procurement, award, and contract of the Parallel Thimble Shoal Project from 2021 to 2016. A series of public information meetings were held to inform the public about the Toll Rate Schedule Revisions as well as to provide a general overview on the Parallel Thimble Shoal Tunnel Project.